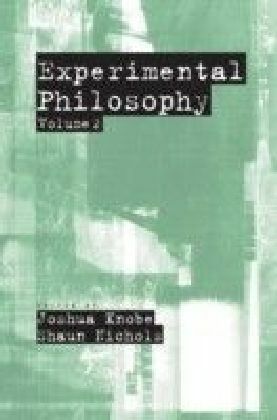 Experimental philosophy uses experimental research methods from psychology and cognitive science in order to investigate both philosophical and metaphilosophical questions. It explores philosophical questions about the nature of the psychological world - the very structure or meaning of our concepts of things, and about the nature of the non-psychological world - the things themselves. 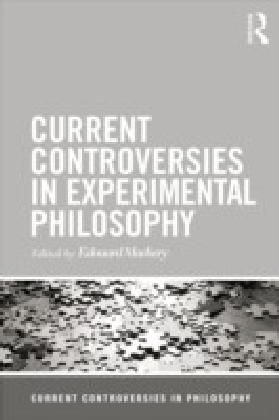 It also explores metaphilosophical questions about the nature of philosophical inquiry and its proper methodology. 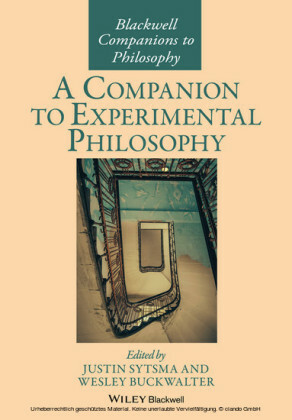 This book provides a detailed and provocative introduction to this innovative field, focusing on the relationship between experimental philosophy and the aims and methods of more traditional analytic philosophy. Special attention is paid to carefully examining experimental philosophy's quite different philosophical programs, their individual strengths and weaknesses, and the different kinds of contributions that they can make to our philosophical understanding. 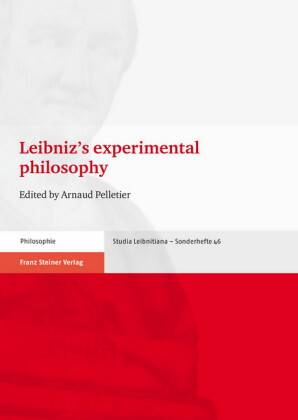 Clear and accessible throughout, it situates experimental philosophy within both a contemporary and historical context, explains its aims and methods, examines and critically evaluates its most significant claims and arguments, and engages with its critics. Joshua Alexander is assistant professor of philosophy at Siena College. He has published in a range of leading journals including Philosophy of Science and Philosophy and Phenomenological Research . We ask philosophical intuitions - what we would say or how things seem to us to be - to do a lot of work for us. We advance philosophical theories on the basis of their ability to explain our philosophical intuitions, defend their truth on the basis of their overall agreement with our philosophical intuitions, and justify our philosophical beliefs on the basis of their accordance with our philosophical intuitions. This may not be all that we do and maybe not all of us do it. But enough of us do it, and often enough, that this way of thinking about philosophy has come, at least in certain circles, to be the way to think about philosophy. On this way of thinking about philosophy, it should seem natural for philosophers to be interested in studying people's philosophical intuitions. Traditionally, this interest has taken the form of an introspective investigation of our own philosophical intuitions. Assuming that our own philosophical intuitions are appropriately representative, nothing more is needed. The problem with this approach is that the habit of assuming that our own philosophical intuitions are appropriately representative turns out to be a bad habit. It ignores our human tendency to overestimate the degree to which others agree with us (see, e.g., Fields & Schuman 1976, and Ross 1977) and fails to recognize that philosophers compose a rather distinctive group, determined not only by a shared educational history but also by a shared interest in certain kinds of questions and in certain ways of approaching those questions. A better approach is needed. In recent years, experimental philosophy has emerged as an exciting new approach to the study of people's philosophical intuitions. 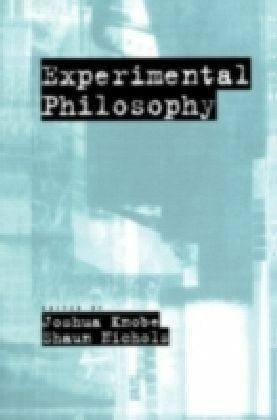 Experimental philosophers apply the methods of the social and cognitive sciences to the study of philosophical cognition since these methods are better suited than introspective methods to the study of what people, especially other people, actually think. These methods not only provide us with better access to the relevant intuitions themselves, they can also provide us with insight into the psychological mechanisms that are responsible for them and their overall evidentiary fitness. 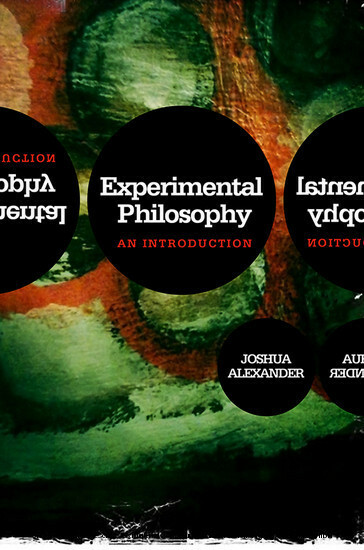 In this way, experimental philosophy can both complement more traditional approaches to philosophical questions and help identify ways in which this approach should be reformed.